1st Siargao International Marathon Coming This July 23! | JustRunLah! 1st Siargao International Marathon Coming This July 23! 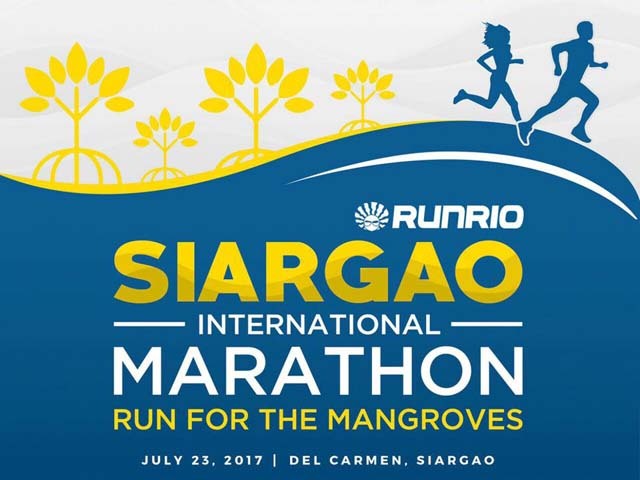 THE FIRST Siargao International Marathon will take place on July 23, 2017 at the bustling Municipality of Del Carmen, Surigao del Norte. 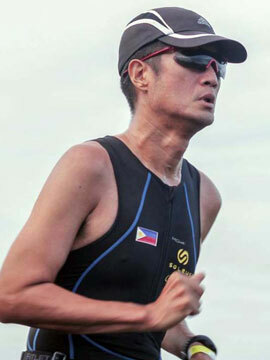 The 42.195-kilometer footrace will be a fundraising activity for the benefit of the rehabilitation and preservation of the said municipality’s mangrove forests under the dynamic leadership of youthful Mayor Alfredo “JR” Matugas Coro II. 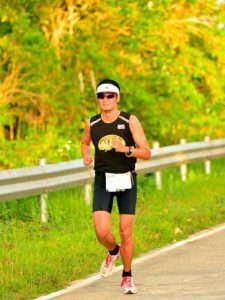 Thousands of runners from all over the globe will converge at the Numancia Elementary School grounds for the out and back cover traversing a good section of the Siargao Circumferential Road. The 5:00 AM gun start will allow all to get to experience the island’s breathtaking scenery that includes the coastline that has given Siargao fame as a haven for surfing and other water sports. For those not ready for the full distance, participants may opt to join the 21-kilometer or five-kilometer side events. Entry fees are set at PHP 1,800.00 for 42 kilometers and PHP 1,400.00 for 21 kilometers while the five-kilometer race is free to Siargao residents but non-residents must pay PHP 600.00. “We are limiting the race to only 1,000 runners to ensure a quality race,” said race director Coach Rio de la Cruz during the recent media launch. Joining him were Rep. Francisco Jose “Bingo” F. Matugas of the First District of Surigao del Norte, Erick Bartolome of Open Space Media and Runrio’s Andrew Neri. Registration is now ongoing at www.runrio.com. Those without credit cards may pay via bank deposit or through registration centers to be set up in Siargao for local runners. Run the rural roads of Siargao Island this July 23. Sign up now at www.runrio.com. The race kit for the full and half-marathon includes a race singlet, race bib with timing chip plus a loot bag, medal and finisher shirt upon crossing the finish line. Five-kilometer runners will receive a bib only. Making the race extra special is that each runner will have one mangrove seedling pledged in his or her name that will be part of a planting activity on July 25. Dr. Jurgenne Primavera, Chief Mangrove Scientific Adviser, will deliver a talk as part of the ceremonies. Race kits may be claimed at the Sayak Airport from July 20 to 22. Several side activities are also set for participants including an island tour on July 20 and a carbo-loading party on July 21. Travel and lodging accommodations may also be arranged through the Runrio website. Major sponsor Skyjet Airlines has allocated several flights that will be exclusive for race participants. For sure, running on the island is a welcome change as it offers everyone a new route to conquer away from the usual urban marathons. Grab the chance now to be part of running history and sign up now as slots, flights and hotels are very limited.